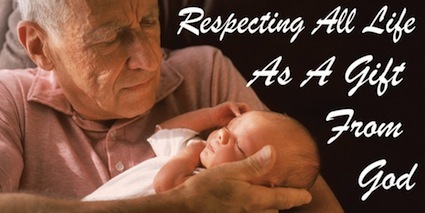 Pope’s June Prayer Intention: Respect Life! That every national and transnational institution may strive to guarantee respect for human life from conception to natural death. Let’s pray for this every month!! attacks, curses on me should be stopped. please all pray for me.